“Austin City Limits” will premiere its brand new season Saturday, Oct. 6, with a rare, full-hour performance from Radiohead. The iconic British band taped its performance at the ACL Live theater in Austin this past spring. The 39th season of the venerable PBS show has a killer lineup, including 2012 Best New Artist Grammy winner Bon Iver, Bonnie Raitt with Mavis Staples, the Shins, the Civil Wars and more. 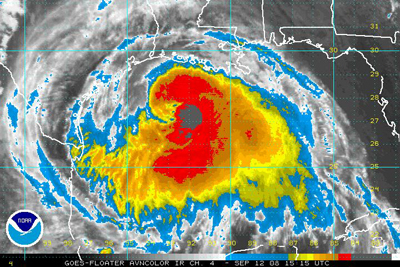 Here’s hoping our neighbors in Louisiana to the east make it through Hurricane Isaac safely. For the latest updates, listen live to WWL Radio out of New Orleans. We usually post a bunch of music to uplift spirits, but since we’ve done it a few years running thought we’d just link to previous posts, where the download links (mostly) work. Hurricane Season – It’s Baaack! 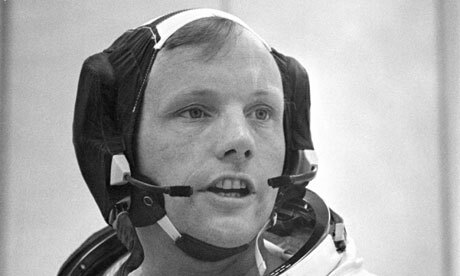 And if you are seeking some music to help celebrate the life of astronaut Neil Armstrong, here’s a recent post from the anniversary of the first moon walk. The Rolling Stones are promising “some exciting news will be revealed next week.” You can download an app for your iPhone that is supposed to give you a preview, but it doesn’t work for me. We do know that the Stones have been in the studio lately; Mick Jagger tweeted a photo of himself apparently hard at work recording some new tunes. 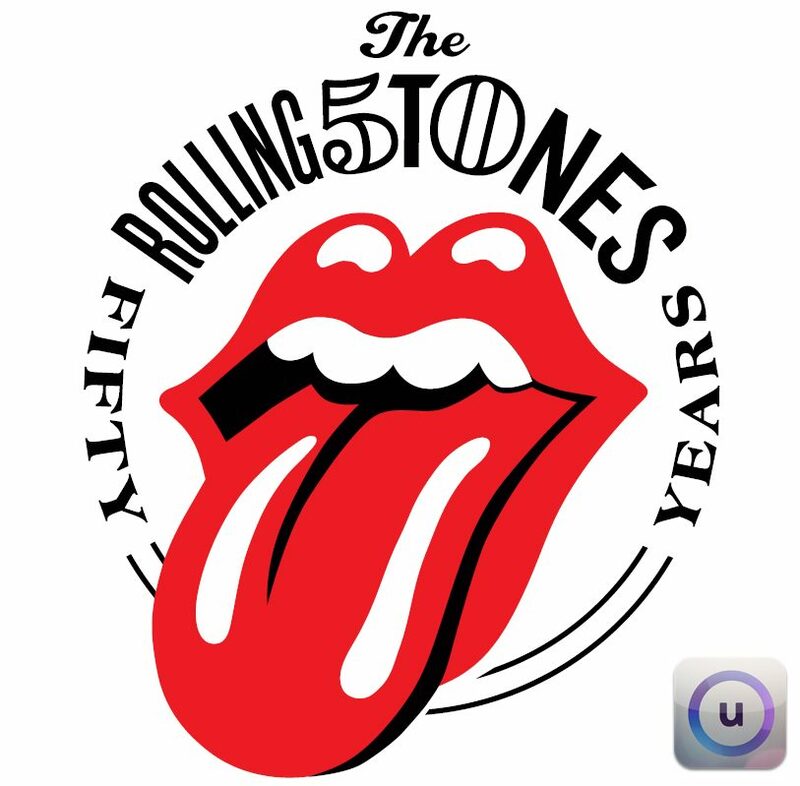 And, from the looks of the logo above, it appears there will be some type of celebration of the band’s 50 years – likely a tour of some kind. It should all be revealed next week. At any rate, you can go to the Stones official web site for more info. Repost: Don’t know about where you live, but in these parts it’s time to get back to school. Not me, of course (hahahaha) but my kids are getting ready to wake up early, do homework, etc. Well, wake up early anyway. When you’re packing lunches you may want to throw in a tune or two. Roll up! The Magical Mystery Tour is returning! Following on the heels of the recent re-release of Yellow Submarine, The Beatles’ third movie Magical Mystery Tour will return this fall on DVD and Blu-ray with a remixed soundtrack and special features. Long out of print, the Magical Mystery Tour feature film will be released Oct. 9 in the United States, a day earlier around the rest of the world. A special, boxed deluxe edition will also be available, and, for the first time ever, there will be a limited theatrical release from September 27. This new release also features three new edits of some of the song performances, as well as scenes cut out of the original film. YouTube: Roll up! Roll up! 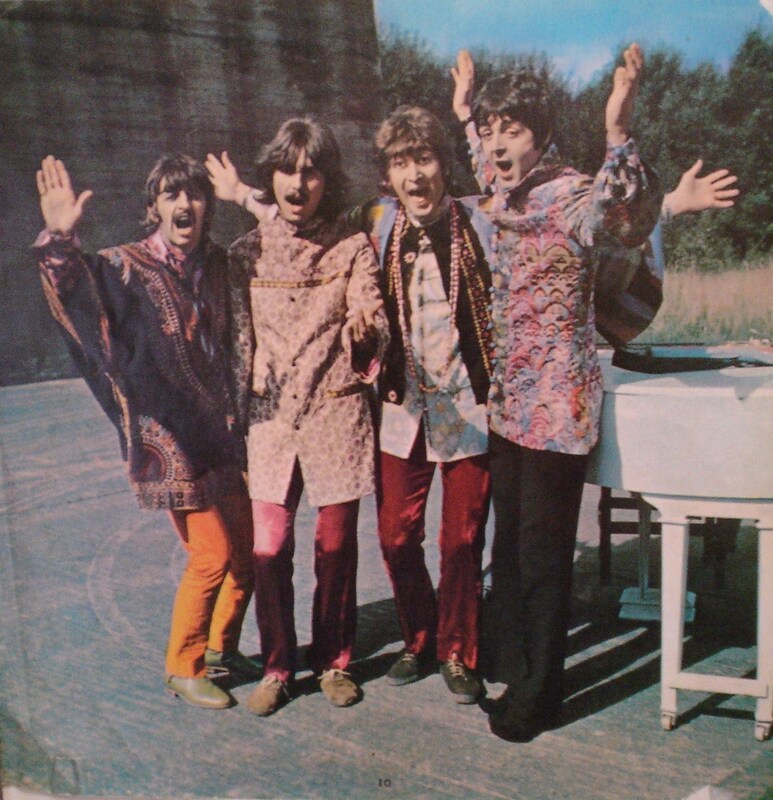 The Beatles invite you to make a reservation for the Magical Mystery Tour! You are currently browsing the 30 Days Out blog archives for August, 2012.